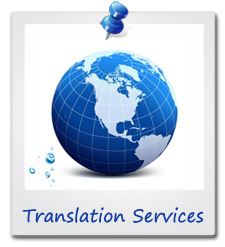 Translation Services | MGS Designz & More! 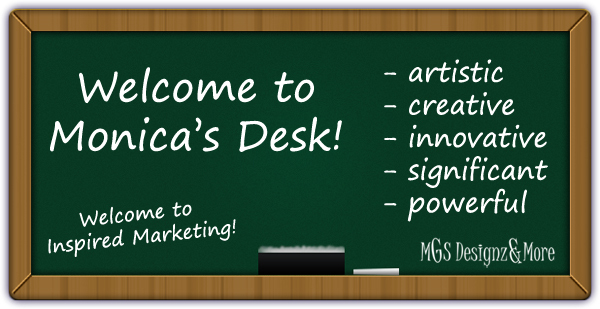 MGS Designz & More offers full-service Spanish translation and interpretation services. Our translation clients know that they can count on accuracy, excellent service and affordability. 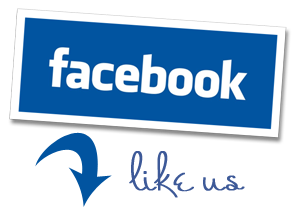 We provide professional, high quality and flexible services, and we guarantee that you’ll be satisfied with our work. Monica Garcia Saenz was born and raised in Kansas City, Missouri. Her parents migrated from Chihuahua, Mexico in the late sixties. She is 100% bi-lingual and bi-cultural. She lived in Mexico City, MX for several years and has traveled all over Latin America for business purposes. Her years of experience speaking, reading and writing spanish offer you a higher level of quality for every translation service you require! wide range of value-added services tailored to meet your specific needs. How can a Spanish Translation help your business? Over 350 million people in the world speak Spanish as their first language. If we include the number of people who are fluent in Spanish as a second language, the total number of Spanish speakers in the world is approximately 500 million people. The Hispanic market is today the most rapidly expanding market in the United States. Hispanic consumers have become a driving force in the largest national markets, including southern and northern California, New York, Chicago, Florida, Texas, and others. The US Hispanic population is now estimated at over 44 million!